Though an interactive app can take your brand to the next level, not every business needs one. Budgets in small businesses may be better placed in SEO and company growth before investing in software such as a smartphone app. 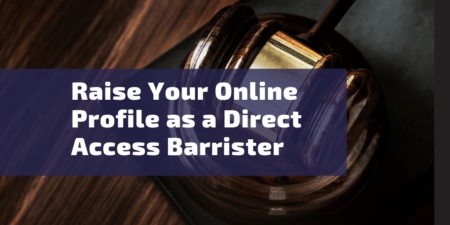 But some larger businesses, with other properties that we will shortly delve into, can certainly benefit from an app if they don’t have one already; and we’re going to explain why that is. What is an interactive app – and where did they come from? An App (short for application) is downloaded by a user to a mobile device for a range of functional reasons. They can include games, productivity tools, social media platforms, news readers and even health monitors. 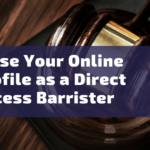 And with the recent popularity and demand for smartphone apps – there’s pretty much one for everything you can think of. Apps were originally the brainchild of Steve Jobs and Apple – and were quickly capitalised one once their worth was realised. Technically speaking, Apple wasn’t the first business to invent applications. Psion, a London-based computer company released a product named the Psion Organiser in the mid-1980s. And though very technically limited, it was largely considered to be the first successful personal digital assistant (PDA) and predecessor of the modern mobile phone. It couldn’t do much, granted, but it did have a handful of software including a calculator, a diary, agenda and contact databases. Laying the ground for ‘things to come’ in app development – and leaving Apple to bring it up to speed and take it to the next level. How can an app help my business? Fast forward some 30 or so years, and apps (especially smartphone apps) are a big part of our everyday life. They get us from A to B, help us with our jobs and our studies, and entertain their users. State of the art development has resulted in flawlessly designed software that makes apps as proactive as possible for those who use them, and thus – their popularity continues to increase. Lifestyle mobile apps – lifestyle apps are one of the most upcoming in recent years, growing in popularity with the introduction of supporting softwares, such as wearables for example. They include anything to do with fitness, dating, music, travel & food and are often apps that have a long shelf-life and repeated usage. 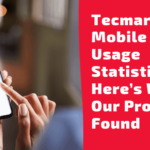 Games and entertainment mobile apps – games were once one of the most popular apps to have on your mobile, but in recent years they’ve decreased in popularity as the market became saturated. Some have managed to remain successful due to creative updates and clever UX, and entertainment apps – such as streaming softwares – still remain entirely popular. Productivity mobile apps – productivity applications are a very popular category as they aid a lot of people in their everyday lives. 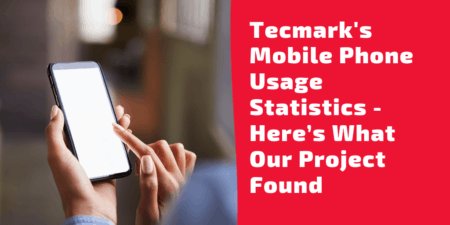 Whether it’s checking your work email, managing your breakdown cover or even paying for groceries – productivity apps are one of the most in-demand and commonly used in the market. Social media mobile apps – perhaps the app with the longest shelf life is ‘the social media app’. 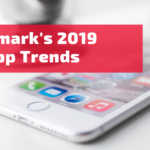 Main platforms include Twitter, Facebook, Snapchat, LinkedIn and Instagram, and regular updates and UX improvements see a very low turnover for these smartphone apps. These 5 pretty much monopolise the market though, (with the exception of Tumblr, Pinterest etc.) so this isn’t an easy category to break into. News mobile apps – and finally, the last category of the smartphone app is the news app. Popular amongst all age groups but largely dominated by the big names, this is a field that you’d need to provide something new and fresh in order to be successful in. The most popular apps include BBC, Feedly, Buzzfeed, Google News etc. but there are many more that are used readily on a daily basis too. 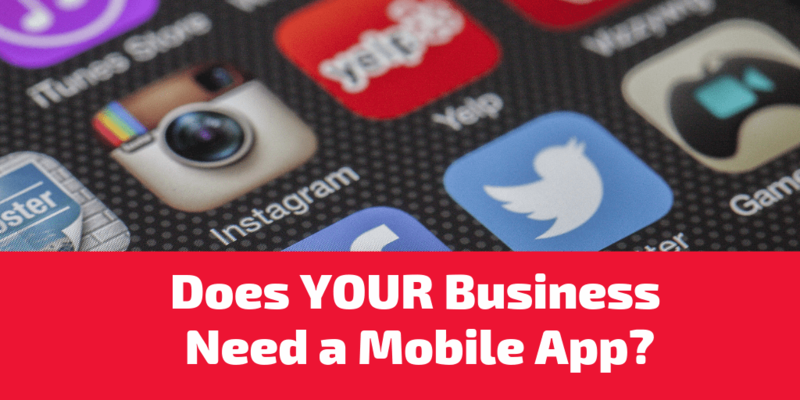 Does my business need a smartphone app? 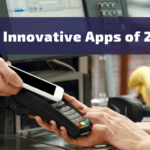 Though there are a wide range of app choices available, not every business needs one. An app is a solid investment, but it can also be a costly one – so you need to make sure it’s going to benefit your company. 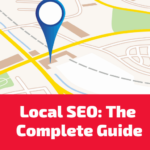 If you’re a smaller business looking to grow your brand, then you may be better suited to a well-executed SEO campaign instead. Alternatively, if you’re an established, larger business looking to improve your consumer’s experience and grow your clientele, then app development should at least be explored. 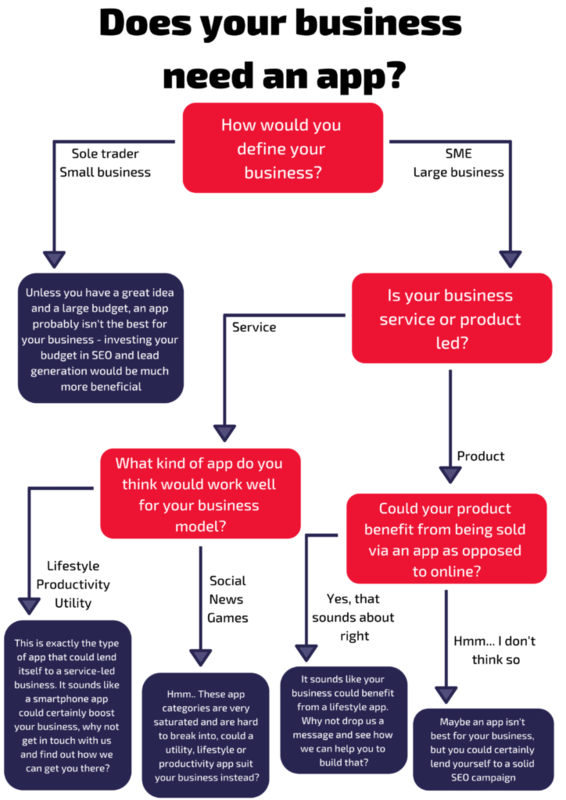 If you’re undecided and can’t weigh out the benefits, then we’ve put together a quick flowchart to determine whether your business would need a smartphone app. If you’ve decided that your business needs an app, then waste no time in getting started. Get in touch with us today to find out how we can build a bespoke app to suit your business and your consumer’s needs.